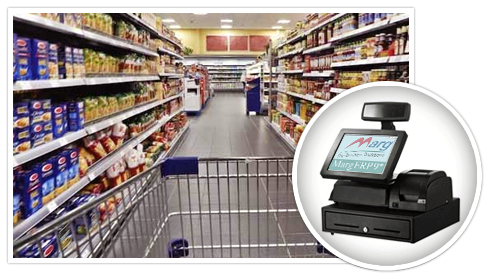 Our Retail Point of Sale Software Solutions are designed to address the challenges of Small & Independent Aspirants, Retailers and large multi-store Retail Chains. Their sector specific orientation, built using latest technologies, assure retailers 'a visible improvement' in customer engagement, by helping them source the right product at right price at the right time. 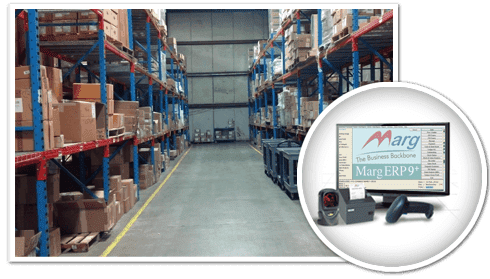 Marg Distribution Management Software is specially designed for C&F/C&A, Distributors, Stockist, Super-Stockists and anyone who is a Trader of anything. 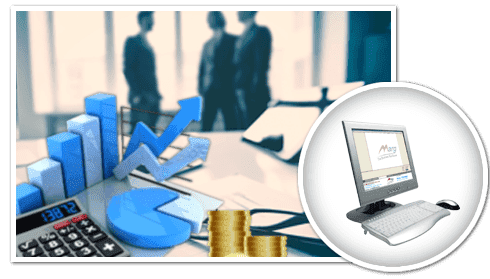 It covers all major operations like Sales, Purchase, Inventory, Re-order, Financial Accounting, MIS & VAT reports, Claims and Returns. 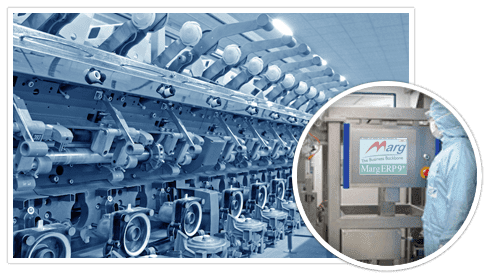 Marg Manufacturing Software is specially designed for Small Manufacturing/ Assembling units to High-end Manufacturing plants, by seamlessly integrating all transactions in production planning, costing, order management, purchase, testing, manufacturing process, inventory, sales, financial management, vat returns, excise till balance sheet. Comprehensive ERP solution for multiple location sales, distribution & manufacturing business to manage their entire down stream supply chains. 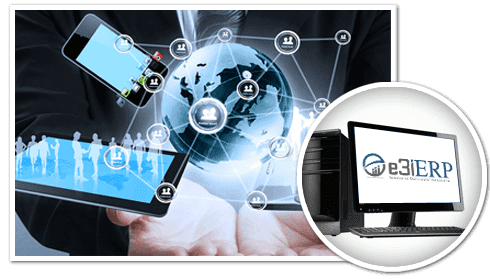 The loosely coupled solution helps you to manage your chain network and take informed decisions from anywhere with complete visibility on your Business. 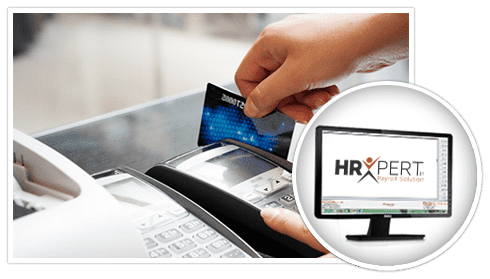 Payroll system is an integral part of an organization. The Payroll system should take care of calculation of salary as per rules of the Company, statutory compliances like Provident Fund, ESIC, TDS etc. The system should be able to generate Pay slips, Attendance and Salary summary and other MIS reports. Payroll is a method of administering employees' salaries in an organization.